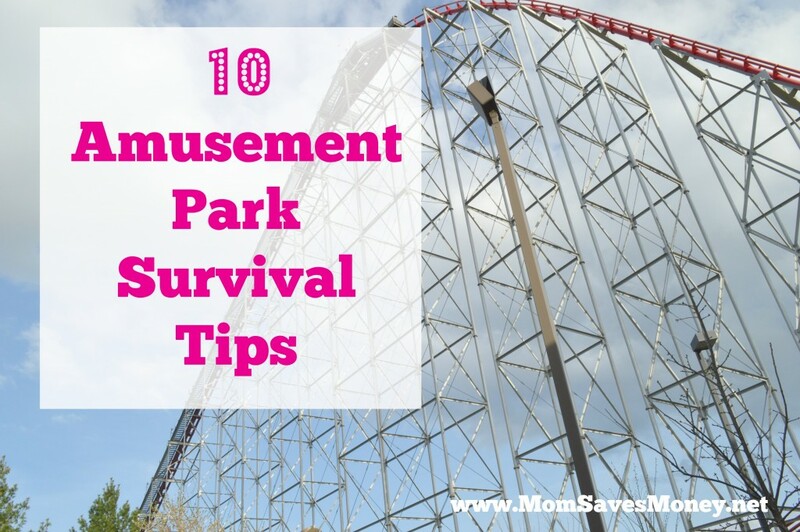 10 Amusement Park Survival Tips! Did you know Worlds of Fun in Kansas City opened this weekend? Now is the perfect time to take the family for a fun spring break while the weather is still cool. We are excited to visit and I will share pictures and details about some exciting new Worlds of Fun rides later this week. As we prepare for a day of of fun at the amusement park, here are some tips to make the most of your day! 1. Sunscreen – This is a must, even if it’s cloudy! Make sure to bring enough sunscreen to get you through the day and apply frequently. Nothing ruins a vacation like a painful sunburn. I prefer lotion type sunscreens versus spray ons because it provides a thicker layer of protection. Also, don’t forget to lather up the top of you little boy’s heads! My sons have short hair and they get burnt easily if I forget to add sunscreen to the tops of their heads. 2. Comfortable Tennis Shoes – I know it’s tempting to wear sandals or flip flops during the summer, but tennis shoes are a necessity at amusement parks with thrill rides. (Nobody wants to lose a shoe during a ride!) Plus, make sure the shoes are comfortable and fit well, since you will be walking alot during your trip. 3. Sunglasses – Protect your eyes with a good pair of sunglasses. Make sure they fit well and will stay on your head when you ride the rides. 4. Dress ‘Cool’ – I recommend light colored clothes to stay cool throughout the day. For the kids, consider bright colors to easily spot them in a crowd. 5. Hydrate, hydrate, hydrate! – Heat plus lots of walking can cause dehydration quickly and can be very dangerous. Make sure to drink lots of water and avoid sugary sodas. Some parks allow you to bring in your own sealed water bottles or purchase a refillable bottle from the park for the day. Bottom line is make sure to budget extra money to stay hydrated! 6. Emergency Plan – Make sure your kids know what to do if they get lost and can’t find you. Have a central meeting spot, but also educate them on talking to park employees to help them find you. If your kids are little, it’s a good idea to consider a wrist band with your phone number on it, so if they are lost they can have someone call you. 7. Find Your Car – Snap a picture of your parking stall so you can easily remember where you parked at the end of the day. 8. 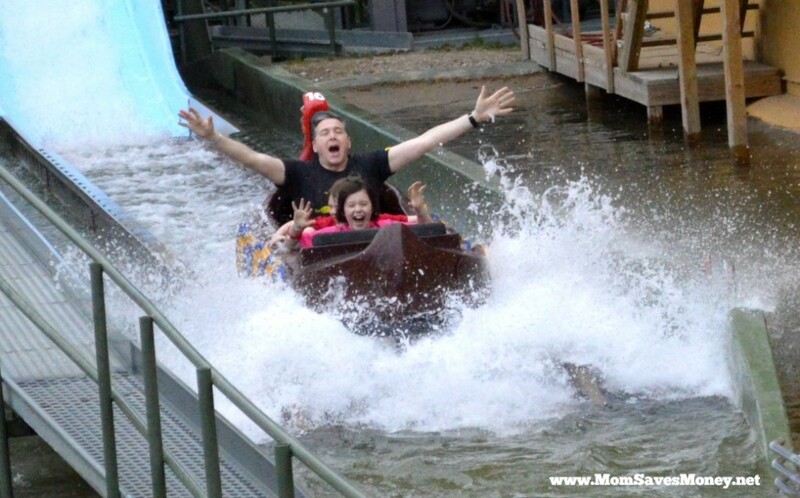 Cell Phone Protection – Bring a ziploc bag to protect your phone on water rides. 9. Rechargable Smartphone Case – Also, consider investing in a phone case that recharges your battery, so you don’t end up with a dead phone halfway through the day. 10. Bring a Poncho – If there is potential for rain or to avoid getting soaked on water rides, bring ponchos for the family. 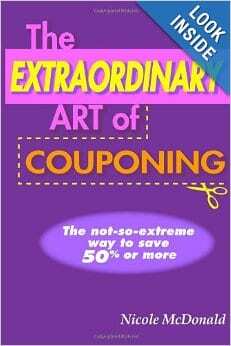 You can usually find cheap ones at dollar stores. Amusement parks are so fun and you can make the most of the day with a little planning! Check back soon for a peek at Worlds of Fun Thrill Rides and our day at the park. What other tips do you have for amusement park survival? To go along with your #6 Emergency Plan, you can stamp your kid with information. If re-entry is possible, take a lunch break at your vehicle with a packed cooler to save on food costs! You can also invest in a stick on card holder for your phone, so you don’t have to carry your purse! Those are great ideas!!! Thanks for sharing! Take a picture of your kids before you start the day (even the teens). If something does happen, you have a current photo with what they were wearing. I carry a man’s wallet – absolutely hate bringing anything I don’t have to!